Etihad Airways, one of the Middle East’s biggest airlines, is talking to Airbus about cutting its A350 order by a massive 42 aircraft. If the Etihad A350 order is cancelled, this will leave them with just 20 out of the original 64 in the order books from Airbus. As part of the Airbus full year financial results call, they disclosed that they are in ‘commercial discussions’ with Etihad to remove as many as 42 A350s from the order backlog. Etihad’s A350 orders comprised of 40 A350-900s and 22 A350-1000s, so it looks like they want to remove all the A350-900s from the books as well as two of the 1000s. In a statement to Reuters, Etihad said they would commit to taking delivery of just five A350-1000s and 26 of their A321neos ‘over the coming years’. This suggests they may be looking at further A350 order cancellations in the future, as well as the 42 we know of today. The news of Etihad’s cancellation of their A350 orders comes hot on the heels of neighbouring carrier, Emirates, slashing its backlog of orders for the A380, forcing Airbus to officially cancel the program today. Last month, Etihad also cancelled their orders for 10 A320neo jets which were originally planned for their Serbian operation. These order cancellations are all part of a massive cost cutting operation by the Abu Dhabi airline in a bid to remain profitable. In their statement to Reuters, Etihad said they were only committing to taking delivery of six Boeing 777-9s over the coming years. 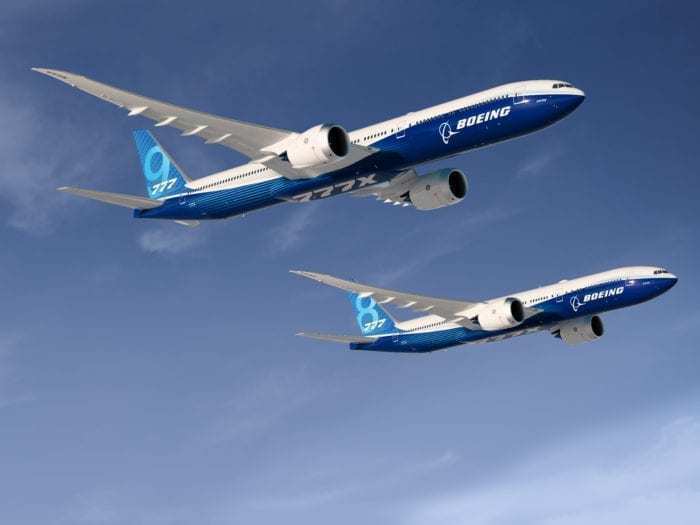 They have an outstanding order with Boeing of 17 of the aircraft, as well as eight 777-8s, so it looks like they’ll be aiming to renegotiate on this order as well. Could Etihad cancel 777X orders too? They also have an outstanding order of 71 Dreamliners from Boeing, 28 of which have already been delivered. 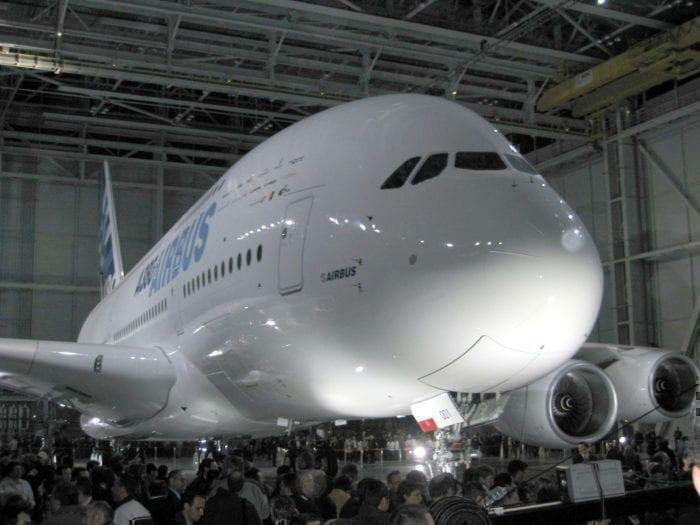 They told Reuters they would continue to take delivery of this aircraft but didn’t say how many. We previously said they needed $500m to finance these orders, so it looks like this could be hanging in the balance also.